8mm - 8mm Straight Connection, Gas it - GAS IT Leisure Gas Bottles, Gas Cylincers and Gas Tanks - Catering, Motorhome, Campervan, Caravan, Farrier and Road Repair Refillable Gas Solutions. 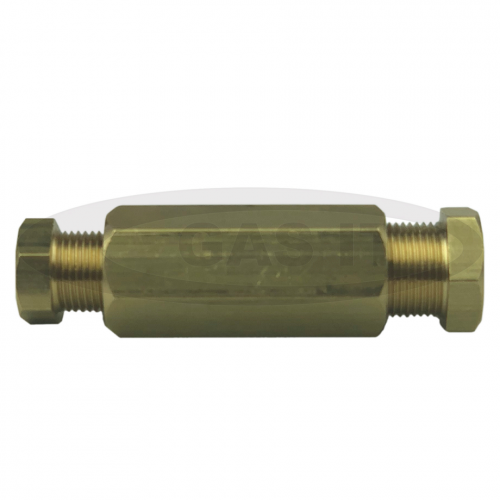 8mm - 8mm straight compression connections for joining 8mm copper pipes together or thermo plastci pipe with 8mm stand pipe fittings on it. its olived so really simple to use when joining 2 8mm pipes together and is a really high quality, proven product.